If you have been injured at your place of work, there are likely many worries and concerns running through your head right now. You worry about how you are going to pay for the medical expenses you have now and ahead of you. You also have concerns about how much time you will miss at work, if your job will still be there for you or if you need to worry about how your employer will react if you file a claim. Many people in your situation experience the same feelings of anxiety and are unsure about what to do. 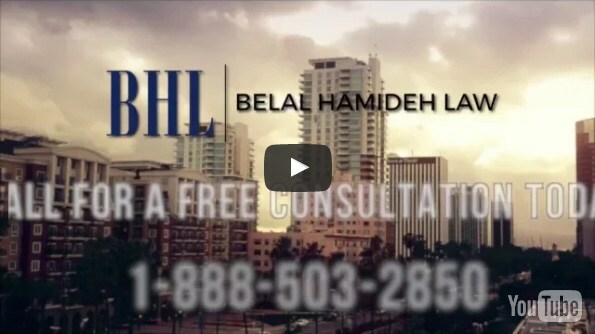 Talking to a worker’s compensation attorney in Long Beach like us at Belal Hamideh Law can help you understand and protect your rights. The worker’s compensation laws can be confusing and difficult to understand for many people. The lack of understanding leads many people to file a claim incorrectly, miss deadlines, or avoid filing altogether, causing them to lose out on the compensation they are entitled to under the laws. Talking to an experienced lawyer can help you to understand what your rights are according to the laws so that you know what you are entitled to and how you should go about filing a claim. Fear is one reason many people avoid making a claim, but when you have a worker’s compensation attorney in Long Beach like us at Belal Hamideh Law on your side, you have nothing to fear or worry about. It is our job to make sure your rights are protected throughout the process, and your employer does everything according to the law. We will make sure your claim is not unjustly denied and that you have no fear of retaliation or job loss. At Belal Hamideh Law, we care about you and want to make sure you get the fair and just treatment and compensation you deserve under the law. If you need a worker’s compensation attorney in Long Beach to help you with your claim, please contact our office by calling 888-503-2850 so you can speak with us. We can arrange a free consultation for you with our lawyer so you can discuss your case confidentially and learn what your rights are. 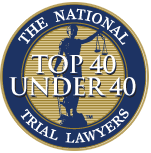 We will provide you with the representation and protection you need to make sure you get fair treatment.